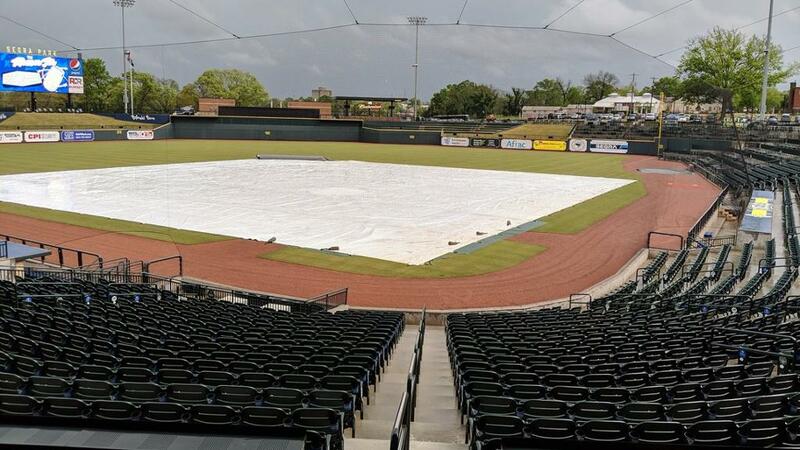 COLUMBIA, SC - Due to rain in the area, Friday's game against the Hickory Crawdads has been postponed and moved to Saturday as part of a doubleheader. 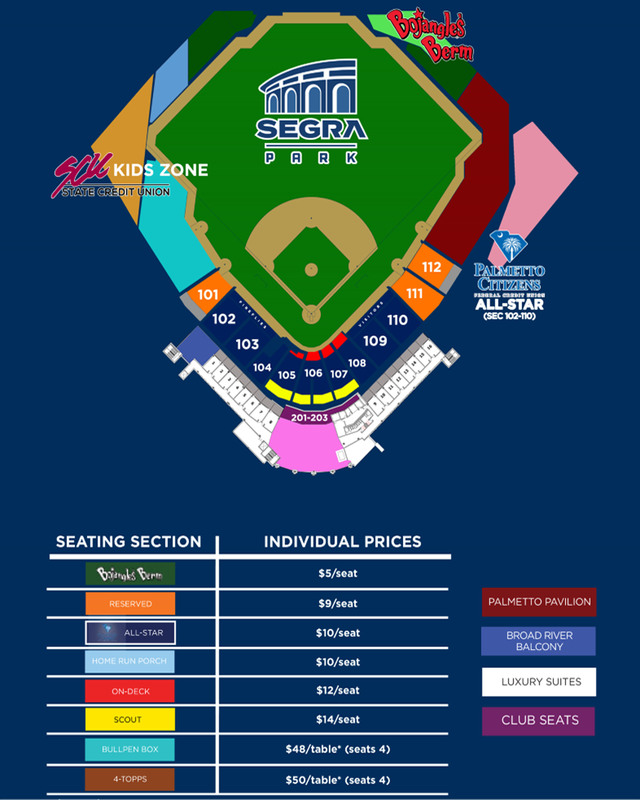 Get your Fireflies Tickets Today! Learn about our Copa Brand, Chicharrones de Columbia! See When We Play Next! Columbia Partners with Alpha Media for Live Broadcasts of Fireflies Games in 2019. Get Your Fireflies Gear Today!